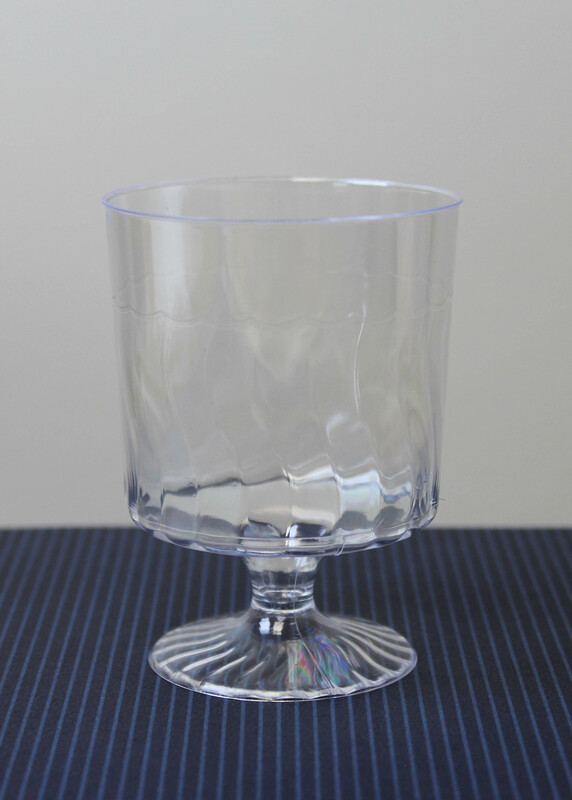 Our durable and clear plastic Parfait Cups are the perfect portion for parfaits, trifles, puddings, mousses, and drinks. They make setting up and cleaning up easy. Only available by the case, which provides 60 5.5 oz. 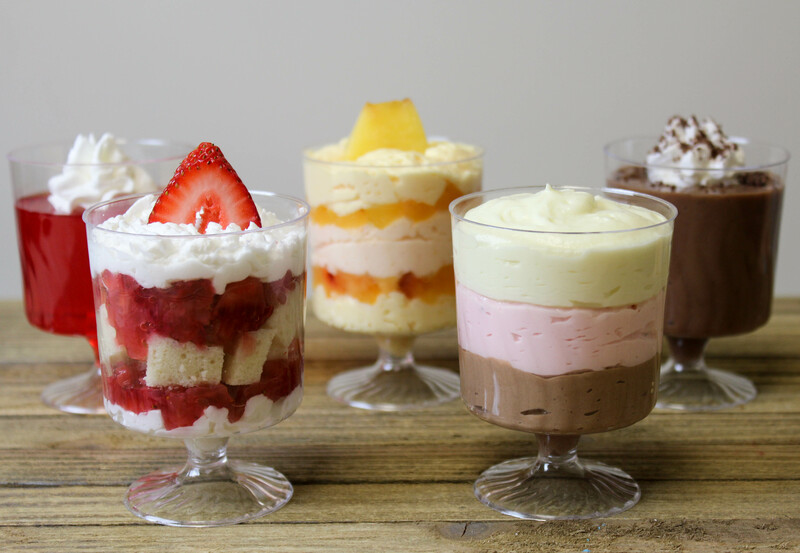 individual Parfait Cups.